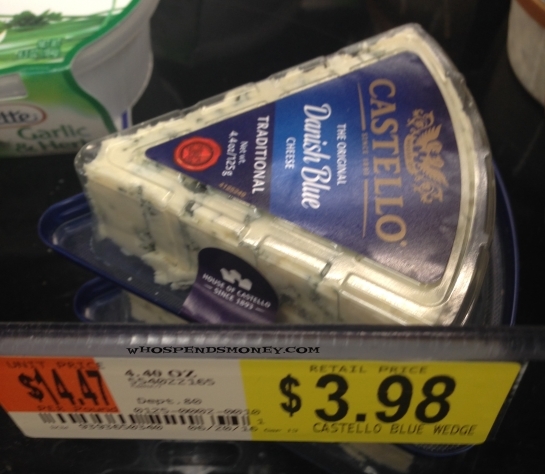 Here is a deal that we don’t generally get great deal on, Blue Cheese! 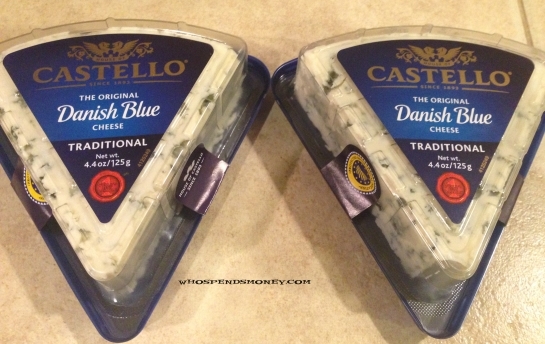 I heard about this deal on some coupon forums, that stated the Castello Blue Cheese crumbles were around/under $3. That would make them FREE! I have a little neighborhood market store, and they only had the wedges. If you live by a bigger store, no doubt, you could pick up the crumbles to FREE/Close to FREE. That being said, being able to pick up a 4.4oz wedge for under $1 is a Fantastic deal. I opened one up, to taste, and I can say its well worth the $1!! 😉 Safeway sells these wedges around $7 each! !